Becoming a Trader at Paddy's Swap and Sell on Saturday! It's Australia's Largest Garage Sale!! People love a bargain. Paddy's Swap & Sell makes finding a bargain easy by hosting Australia's largest garage sale every single Saturday. Customers come to Paddy's for the joy of finding treasure amongst the traders... for a bargain. What makes Swap and the best us that finding treasure for a bargain is made easier with lots of parking, food and beverage on site so they can make a day of it. For a trader, Paddy's swap and sell is the easiest way to make money selling your used goods. 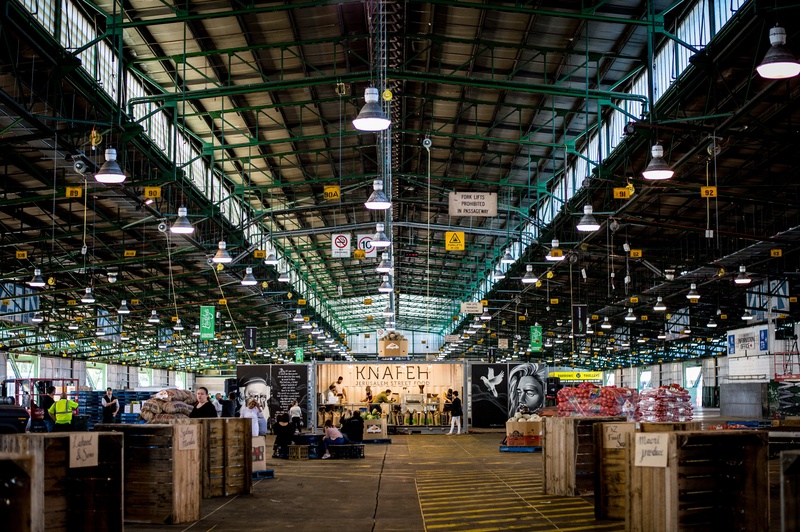 As Australia's largest market and longest running markets, we know that setting up shop has to be easy for our traders. The Paddy's team ensures we share our expertise with our traders so that they can get it in, set up and sell. Paddy's brings the crowds, giving your stall the best chance to make money for you! Traders at Swap & Sell have the most success are those that are selling what customers want. Swap & Sell customers are looking for: Electrical items, jewellery, tools, accessories for the home, decorations, mens clothing, womens clothing, art and they come to satisfy their curiosity.